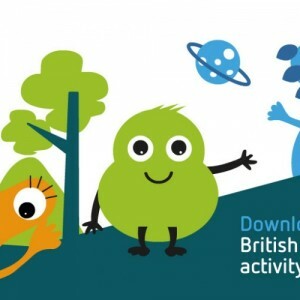 Once again the YAC has worked with the organisers of British Science week to provide material for their free Science Packs. Why not have a go and put those science skills to the test? As part of our funding from Historic England, we have launched a YAC Steering Group who will be responsible for guiding the development and sustainability of the YAC Network across the UK. 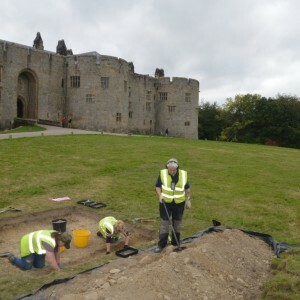 We invited members and volunteers, alongside external heritage and/or youth organisations to be part of our group. 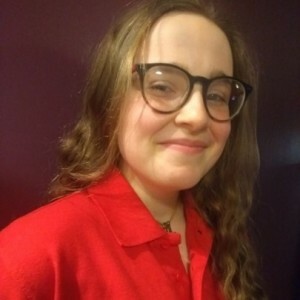 Anna is a Young Leader with Bexley YAC and here she tells us all about her involvement with the project.